Wise Blog is the wisest Adsense optimized news, blog magazine and shop WordPress theme for all people, especially for bloggers and online entrepreneurs. It is unique, lightweight, rock-solid and blazing fast to meet your needs. It is simple but elegant to increase the number of visitors in your site. Homepage can be created with unlimited combination possibilities of block layout style, plus featured contents. 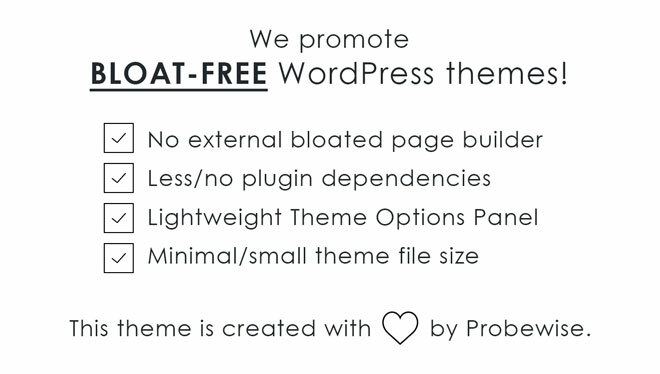 Unlimited colors and fonts are available with freedom to customize your blog/site dynamically. It is designed specifically for bloggers because it has a feature which you can’t find most at other WordPress theme. One of its significant feature is the auto affiliate disclaimer to dynamically add disclosure/disclaimer on each blog posts. Another is the Adsense compatibility on which you can insert Adsense code to posts, pages, homepage and even on header and footer that you can significantly control based on your preferences. There are more features to be unlocked with this theme. Let’s explore. Wise Blog is created passionately to provide the wisest blog WordPress theme for all people. Activating the theme you will unlock its undeniable features listed below. Wise Blog is the perfect choice to run a news, magazine, blog and shop site using WordPress. It is created specifically for bloggers and online entrepreneurs which maximizes revenue through Adsense and affiliate marketing. 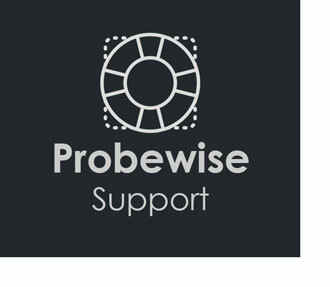 You are also assured of its quality and features because it is created with love by Probewise. So, what are you waiting for? 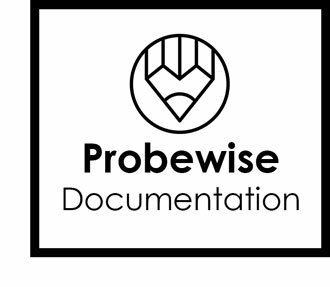 Buy Wise Blog now!